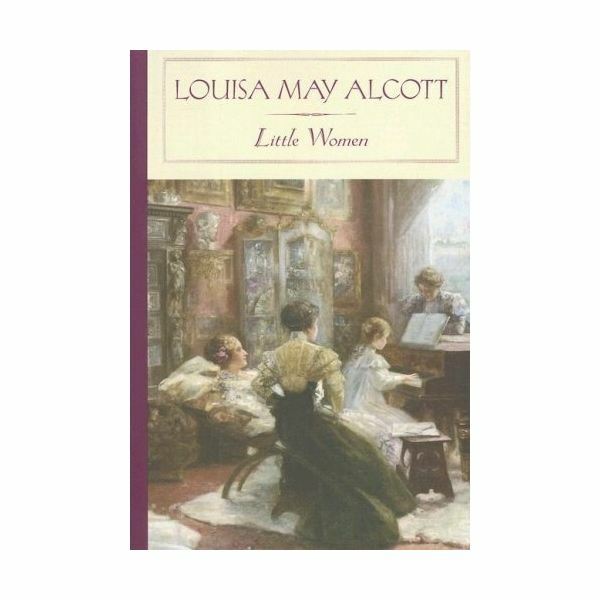 “Little Women” is a novel written by author Louisa May Alcott in 1868 and 1869. The book chronicles the lives and affairs of four sisters and how they relate to life in Civil-War-torn New England. The timeline proposed here takes place between the years of 1846, when the oldest daughter was born, and 1890, when the family leaves America. This includes events that take place outside the scope of the book. The book actually begins in what I believe to be 1862, based on the events that take place in the beginning (i.e. in the midst of the Civil War). This is based on my research, and others may have a different view depending on where they place the beginning of the book. Some of the years and dates are only briefly mentioned in the book, so you do not get the full understanding of what happens and when in the book’s pages. This character and event timeline will help you to better understand the sequence of events in this classic novel. This is the earliest decade of the book. During this section, not much happens that is pivotal to the story, but it is a development decade in which the family starts to form into what it is for the rest of the book. August 1846 – the oldest daughter of the family, Meg, is born. February 1847 – one of the love interests in the book, Laurie, is born. November 1847 – the second daughter, Jo, is born. 1849 – the third daughter, Beth, is born. 1850 – Amy is born, the youngest daughter. Aside from the main characters of the book being born, ushering in the cast; nother else of note happens. In the 1860s, we see one of the most eventful decades in the book. The characters are coming of age and turning into real people rather than the entities that they have been prior — little more than a description and a date. November 1862 – Jo turns 15 years of age. December 1862 – Christmas begins and the beginning of the story of “Little Women” starts up. New Year’s Eve 1862 – For the first time, Jo and Laurie have a romantic encounter. February 1863 – Laurie turns 16 years of age. April 1863 – Meg leaves home to stay with the Moffats for a while. Unknown Month 1863 – Jo throws a dinner party. August 1863 – Meg turns 17 years of age. October 1863 – Jo’s first original story is published in an actual paper. November 1863 – Mr. March becomes sick in Washington and Beth gets scarlet fever. December 1863 – Beth becomes even sicker during the second Christmas of the book. End of the first section of the book. 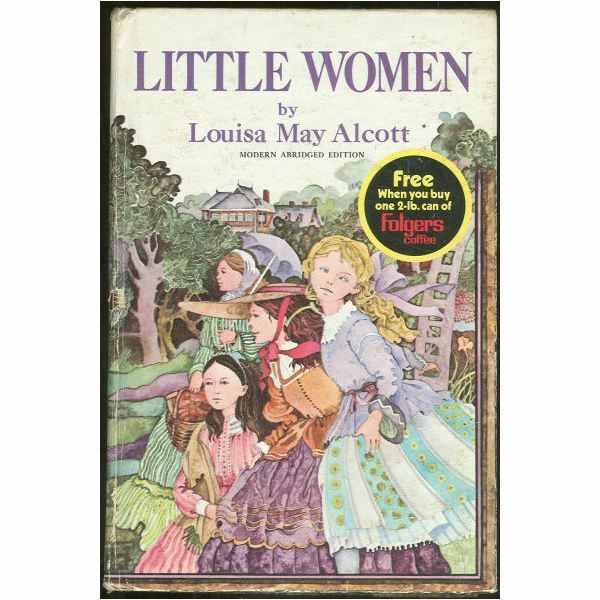 June 1867 – Meg gets married and begins the second book of “Little Women.” Jo is now 19 and Amy is now 16. November 1867 – Meg goes out and spends a large sum of money on violet silk. June 1868 – Meg has two children with her husband. Autumn 1868 – Amy goes to Europe to study. November 1868 – Jo turns 21 and travels to New York where she meets and befriends an older man, a professor named Bhaer. June 1869 – Jo returns home from New York. July-August 1869 – Laurie graduates and proposes to Jo, which she refuses. He then leaves for Europe as well. September 1869 – Jo learns that Beth is dying. December 1869 – During their separate tours of Europe, Laurie and Amy meet in Nice. The 1860s is not only the most action packed decade of the book, it is also the basis on which the rest of the book is settled. A transitional decade, the 1870’s section sets up the epilogue and how each of the characters will live for the rest of their lives. This story continues into the 2nd half, “Little Men”. The 1860’s and the 1870’s mesh very closely, so it is difficult to see the lines here. Spring 1870 – Beth dies of scarlet fever. June 1870 – Falling in love, Laurie proposes to Amy at Vevay. November 1870 – Jo turns 23 years of age (although the book says 25). Laurie and Amy come home and announce their marriage. Amy is worred that Jo may be upset, but she is happy for them. Bhaer travels to see Jo from Europe. December 1870 – Jo and Bhaer become engaged to be married. 1871 – Jo and Bhaer work through the year to prepare for marriage. 1872 – Aunt March dies, but Jo and Bhaer get married in the spring. 1873 – Rob Bhaer, first child of Jo, is born. 1875 – Ted Bhaer, second child of Jo, is born. 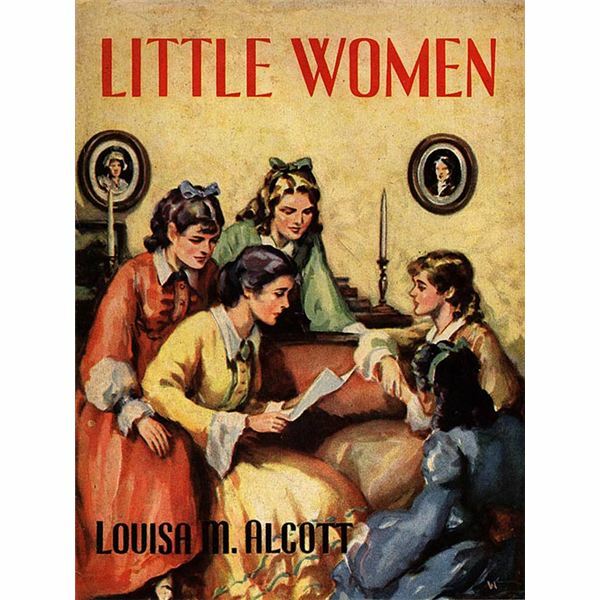 October 1877 – The second section of “Little Women” ends with Jo picking apples and being nearly 30 years old. The ending of section two of the book introduces several other children of the original daughters, but little else happens to the main characters. The book then takes a massive leap in time until the end of the 1880s, setting up the epilogue of the story. One of the shorter sections of the book, the 1880’s is the falling action where all of the remaining daughters lead their lives apart from one another. July 1888 – Opening of the fourth section of the book: Jo is 40 years of age, Bess is 15, Josie is 14 and Nan is 20 — who are all children of the daughters. September 1888 – One of Jo’s children get sbitten by a dog and is thought to have rabies. The ending section of the book that is not actually seen played out in the book. March 1890 – Jo is 42 and moves away from home with her family. Spring 1890 – Laurie and his family goes to Europe. All Images are stock photos of “Little Women” book covers. Alcott, Louisa May. Little Women. Roberts Brothers, 1868 and 1869. What is Force Resolution, Polygon Law of Forces, and Triangle Law of Forces?